Zoos are nothing more than animals imprisoned for society’s entertainment. 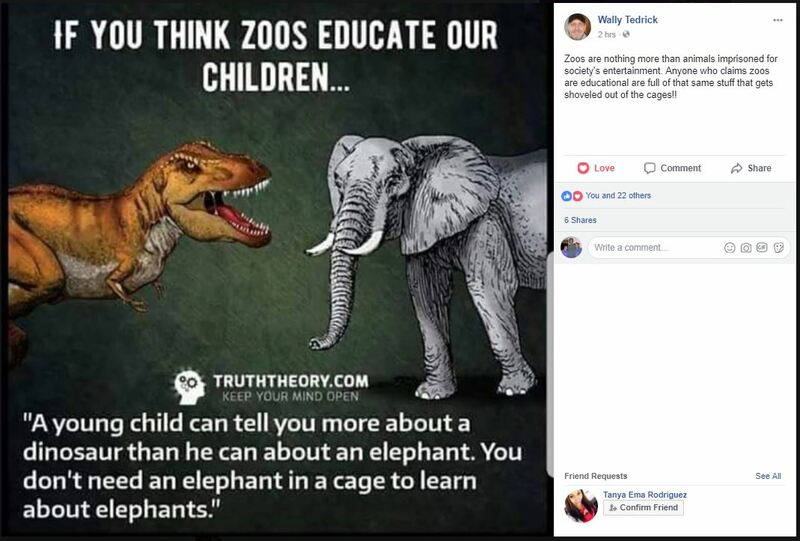 Anyone who claims zoos are educational are full of that same stuff that gets shoveled out of the cages!! There’s no reason to be on the fence, just do the right thing!